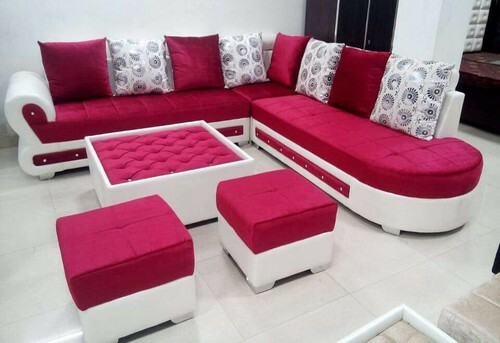 Incorporated in the year 1985 at Hyderabad, Telangana, we “Furniture House” are working as a Sole Proprietorship based firm, engaged as the manufacturer, Retailer of Office Chair, Wooden Chair, Modular Kitchen, Sofa Set and many more. and many more. These products are enriched with all best features such as seamless finish, attractive designs, durability and pivotal attributes. Furthermore, we carefully examine each and every product before final dispatch.